Wouldn't it be simple if mercury were magnetic, then you could easily pick up a spillage with a magnet ? 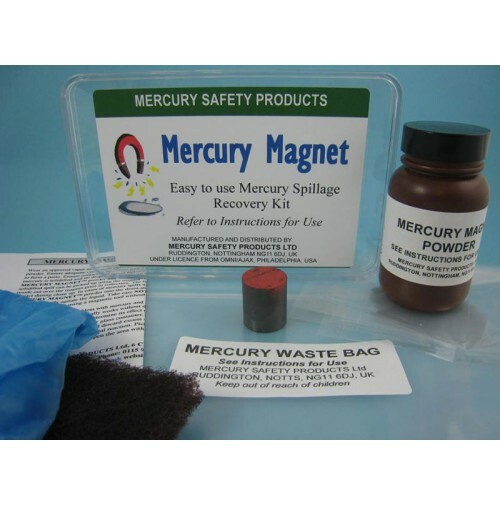 Well now you can, with the Mercury Magnet Spill Kit, using unique technology licensed from our US partners Omni Ajax in Philadelphia. The special metal powder amalgamates with mercury in the spillage area, clumping it while making it magnetic through its iron content. Then after mixing, all you need do is hold the powerful magnet over the spillage area to pick up the mercury for recycling and disposal. 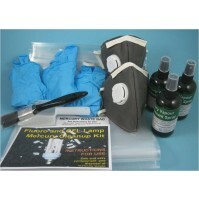 In the clear plastic case are: 200g Mercury Magnet powder, a powerful magnet, two small bags for use with the magnet, two heavy duty mercury waste bags, vinyl gloves, mixing tool, and full instructions. The contents of the pack have a ten year shelf life when stored correctly and will deal with two average spillages of laboratory equipment containing mercury.  Who is the Mercury Magnet for ? 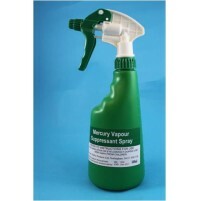 Mercury Magnet is ideal for all laboratory and industrial settings, where any mercury spillage is likely to be on a hard surface such as a vinyl floor or worktop. Schools, colleges and university labs will find this the easiset way to deal with small spillages, too.